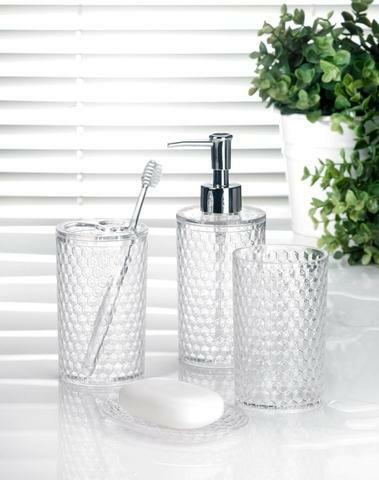 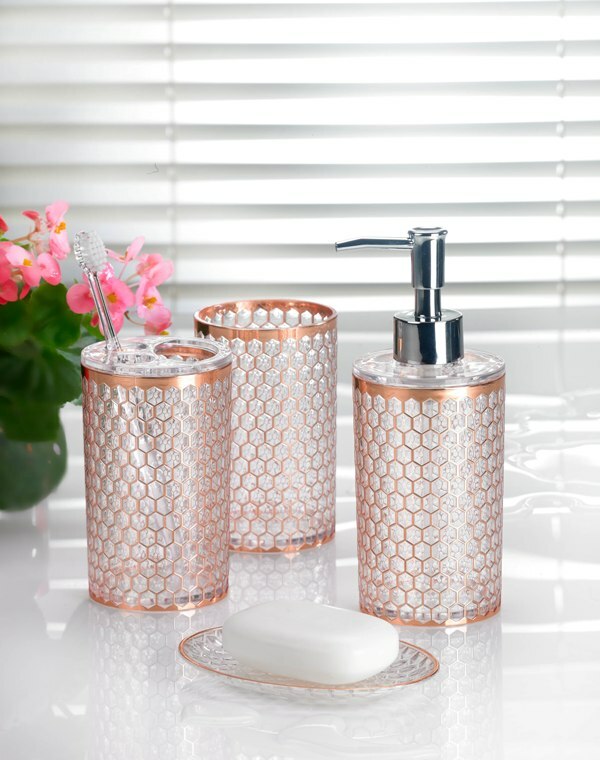 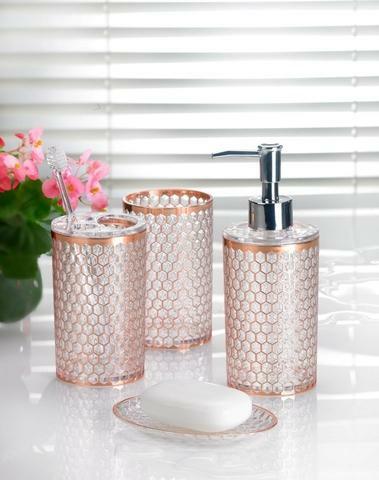 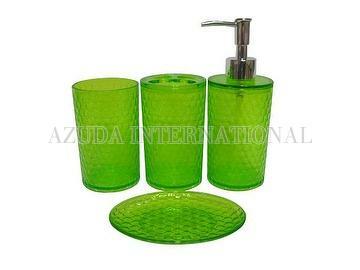 Taiwan Honeycomb Clear Bathroom Set | AZUDA INTERNATIONAL LTD.
MS bathroom accessories including lotion dispenser, toothbrush holder, tumbler and soap dish. 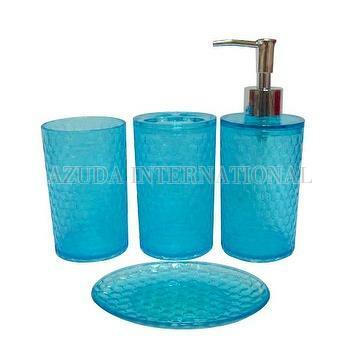 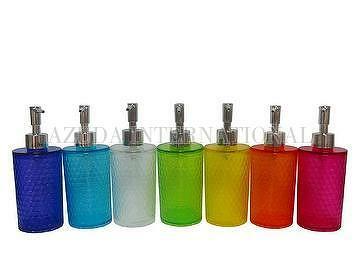 Honeycomb hammered design in transparent color with multi-surface gives you sparkling refraction. Glassy transparent appearance enhances wide variety of bathroom decorations. 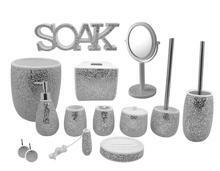 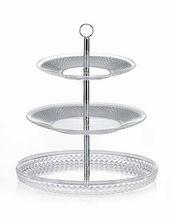 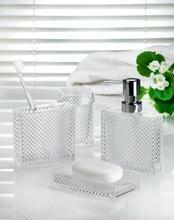 With honeycomb bathroom accessories, you will sure have delicate visual enjoyment.